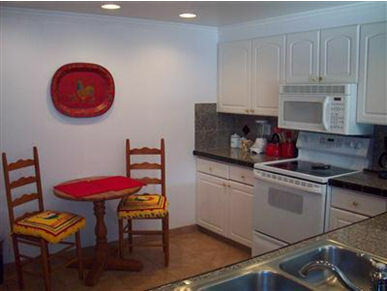 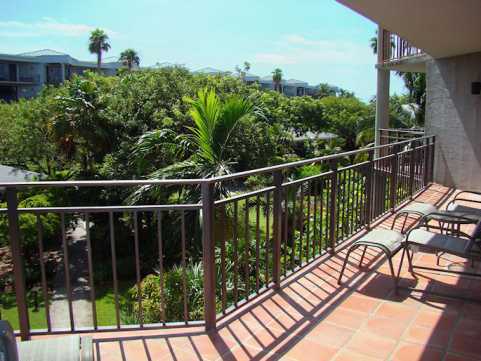 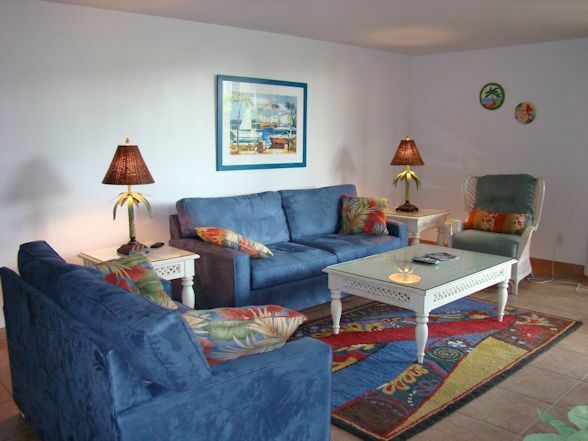 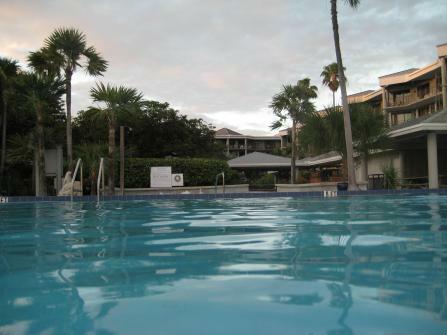 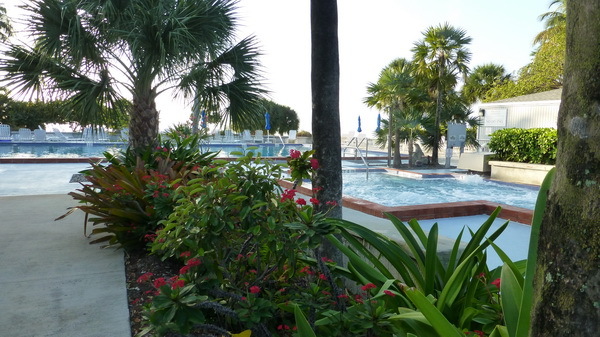 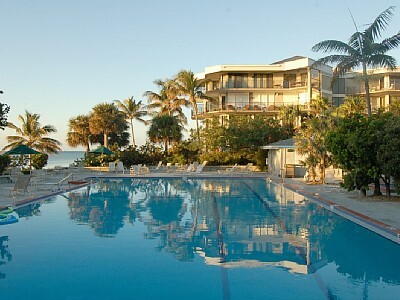 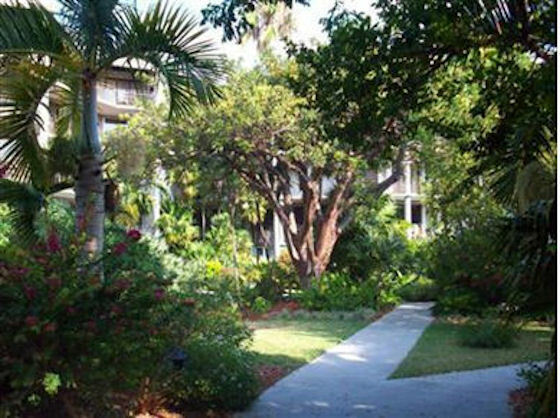 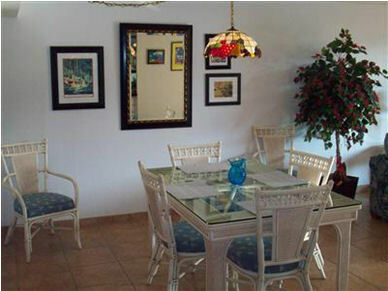 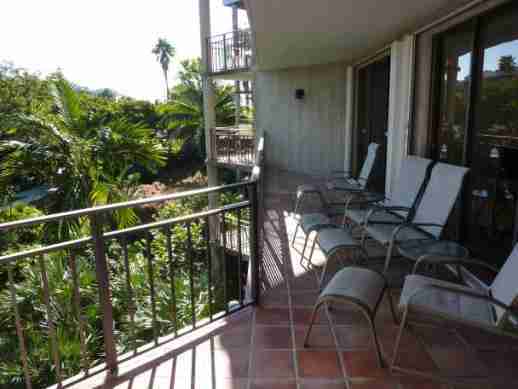 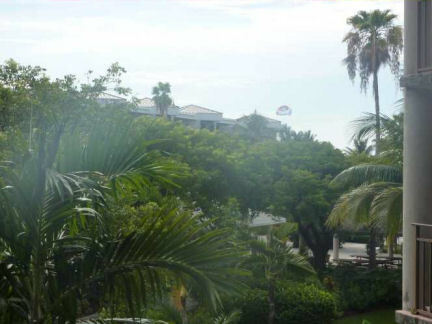 Our vacation rental property is located in one of Key West's finest resorts, the 1800 Atlantic Resort Condominiums. 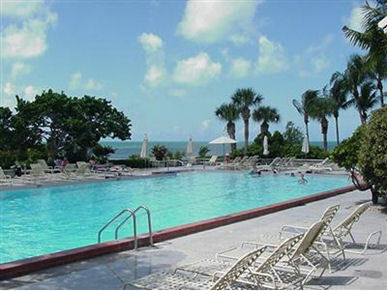 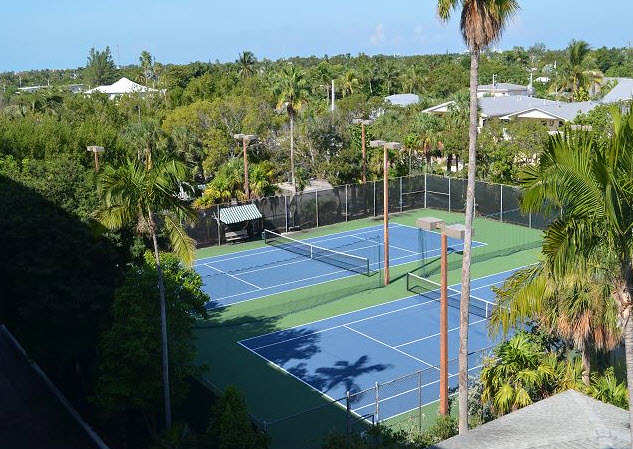 The 1800 Atlantic resort features an extensive list of amenities that few Key West resorts or vacation rental properties can match. 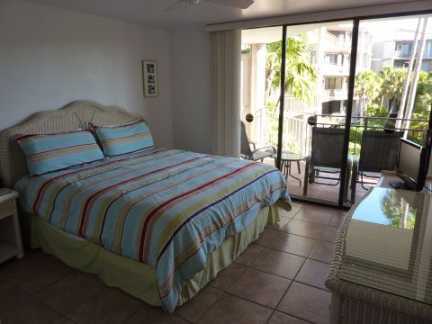 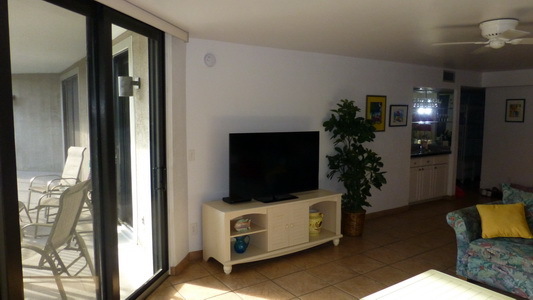 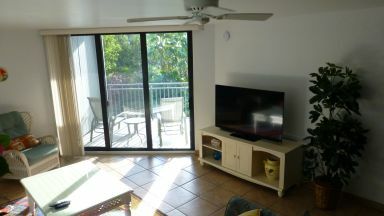 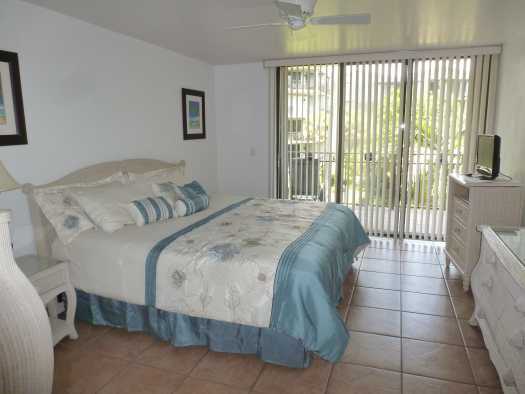 Our condo rentals are located on the beach, and the resorts property line connects to Key West's largest and best beach Smathers Beach. 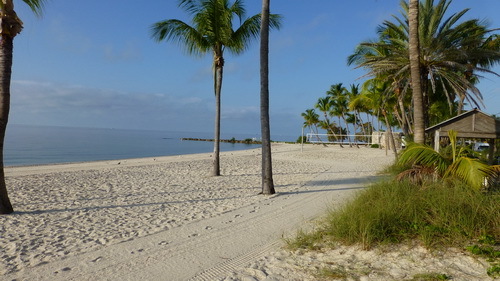 We are just a two minute walk to get to Smathers Beach. 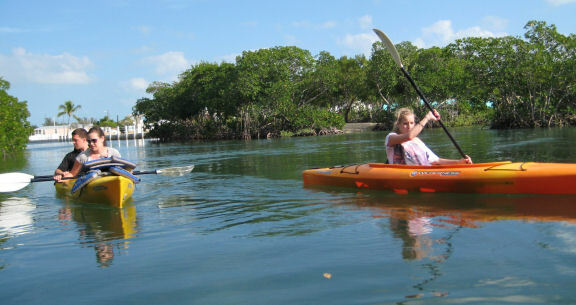 Smathers offers a large number of water sports and activities to choose from the various rental companies. 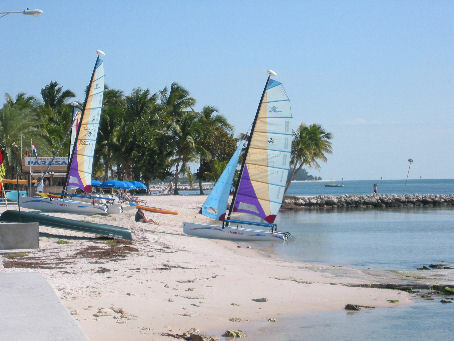 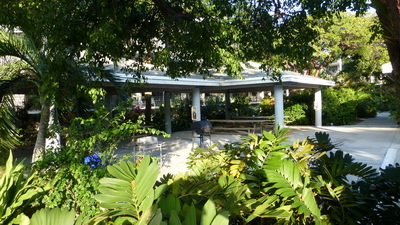 We invite you to be our guests on your next Key West vacation and discover for yourself what we have to offer. 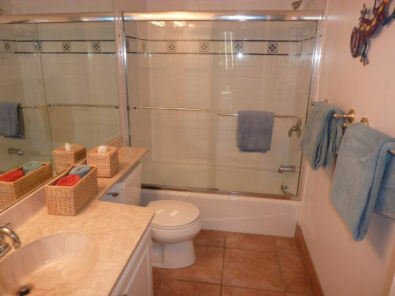 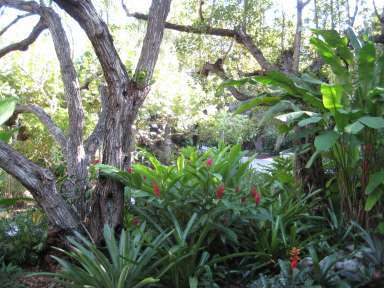 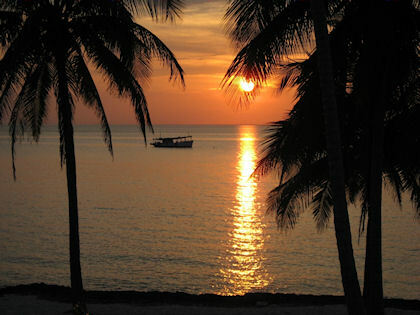 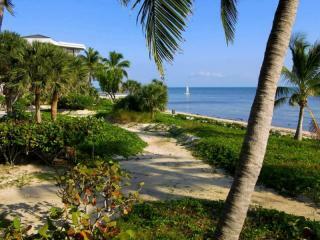 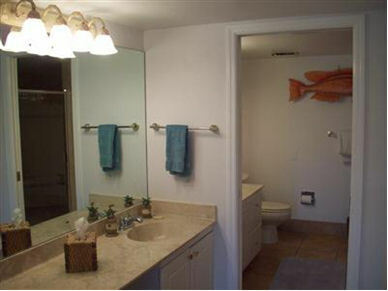 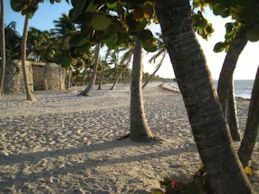 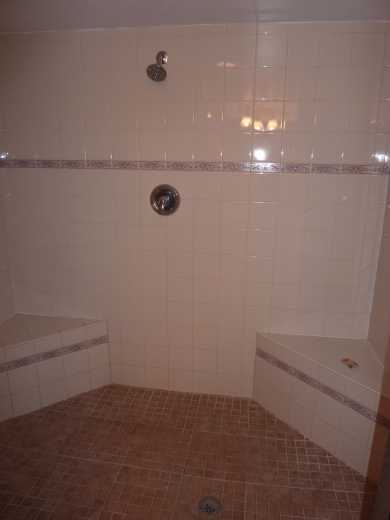 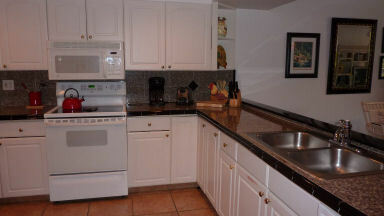 Luxurious Key West Vacation Rental Properties with Private Beach! 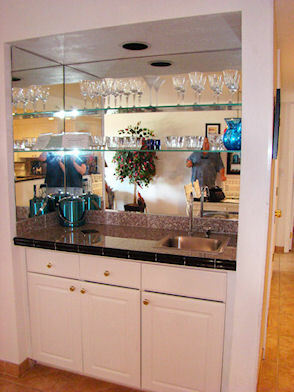 Click on the photos for larger view - click on the picture again to zoom back out.